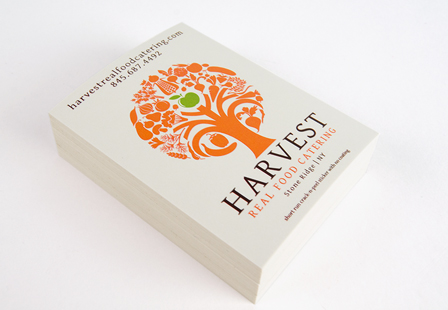 Create an instant brand and business recognition with short-run stickers. These custom stickers are great for teachers, store logos, brand names and products. You’ll often find them on guitar cases, books, laptops, coolers, and other office and household items. They’re cost-effective with a fast turnaround. Choose from a large selection of sizes and available with low quantities (100, 250 and 500). These stickers are versatile and printed with no additional coating making them a popular option. Please Select 1.75" x 3.5" 2" x 3.5" 2" x 4" 2" x 8" 2.12" x 5.5" 2.5" x 3.5" 2.75" x 4.25" 2.75" x 8.5" 3" x 4" 3" x 5" 3.5" x 3.5" 3.67" x 4.25" 3.67" x 8.5" 4" x 4" 4" x 6" 4" x 9" 4.25" x 5.5" 4.25" x 6" 4.25" x 11" 5" x 7" 5.5" x 8.5" 6" x 9" 8.5" x 11"